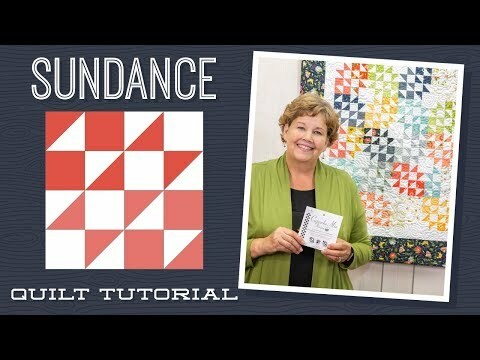 Digital Download - Sundance Quilt Pattern by Missouri Star - Missouri Star Quilt Co. - Missouri Star Quilt Co. This delicious quilt begins with a sweet, little Moda Cupcake Mix recipe and it only gets cuter from there! Add a dash of your favorite 5" squares and a pinch of 5" square background fabric, along with a hearty helping of border fabric and you're ready to get cookin'! Finished size: 37" x 43"